For people who are guilty about leaving their pets at home while they are at work have a reason to ward off their guilt. This part of the day is the most difficult time for both the pets and the pet owners. 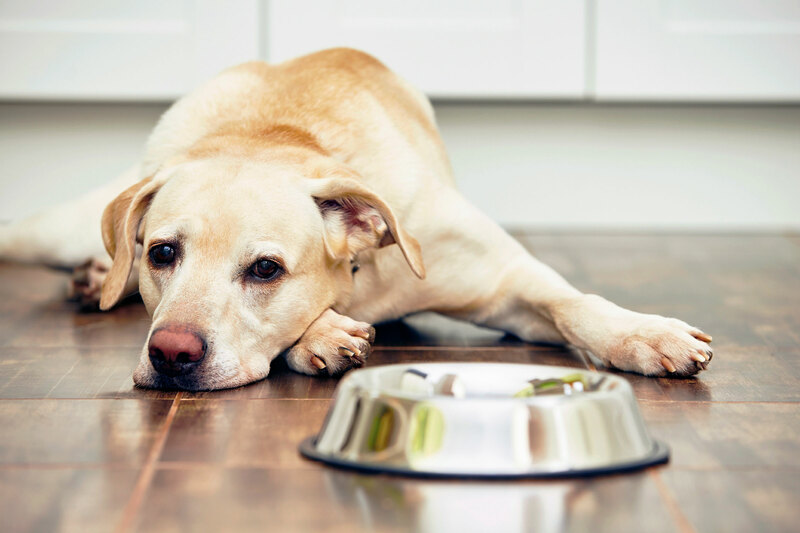 The pets can sometimes get too anxious or bored and can put themselves into troublesome situations. 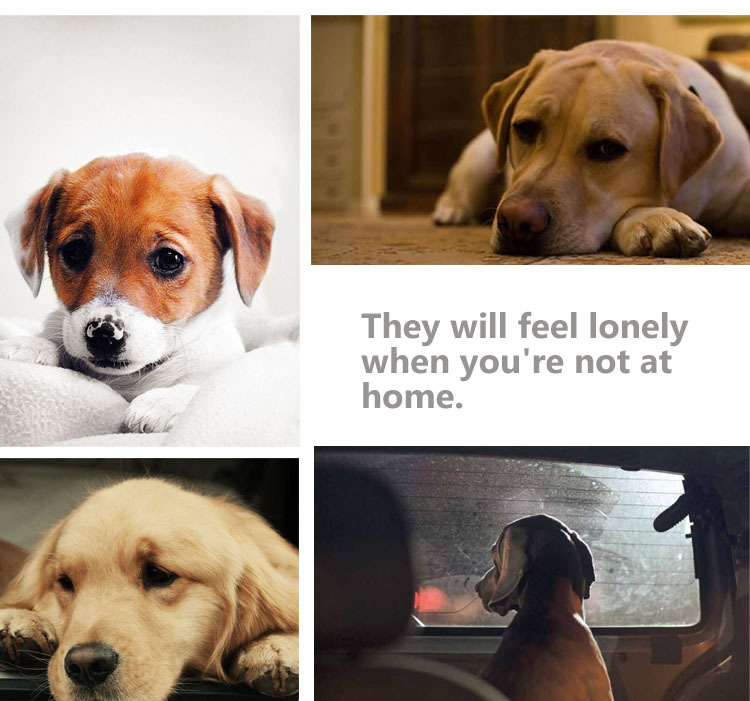 Therefore, it is important to keep your pets busy, engaged and active while you are away. 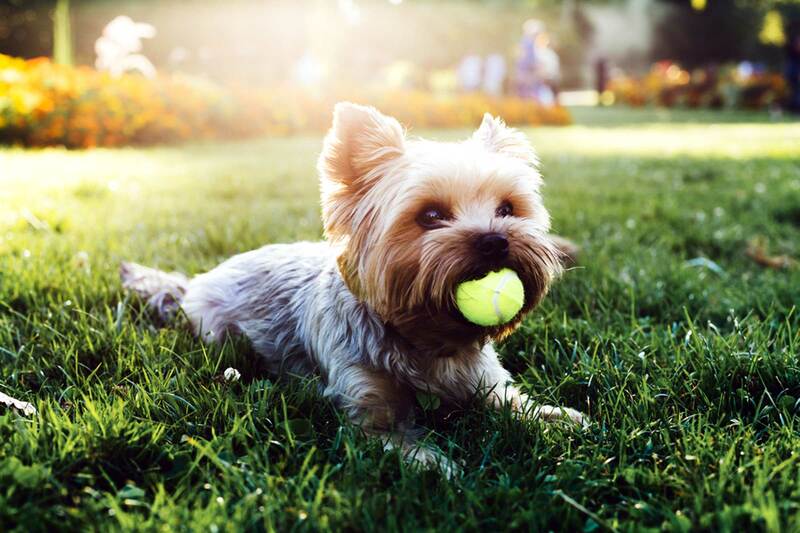 Pets require physical and mental exercise every day to stay healthy and active. This happens naturally and easily when you are at home. However, this often becomes difficult when you are away. There are many ways that you can use to keep your pets busy and entertained while you are away. The best way is to keep them active and engaged using busy toys. Here are some useful tips and toys which you can use for keeping your pets entertained and busy while you are away. Home alone pet toys are designed to entertain the pets and keep them busy and active while you are away. The wide variety of toys can be used for your pets to reduce their boredom. Here are two most popular playing toys for dogs and cats which ensure health and gaiety to your pets. A dog is an ardent lover of balls. Therefore, nothing in the world can keep a dog busy than a dog rubber ball. 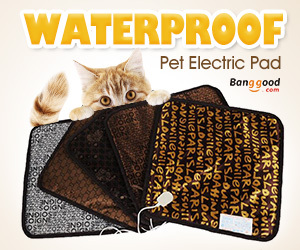 Every dog-lover should own this for keeping their pet dog busy while they are away for work. 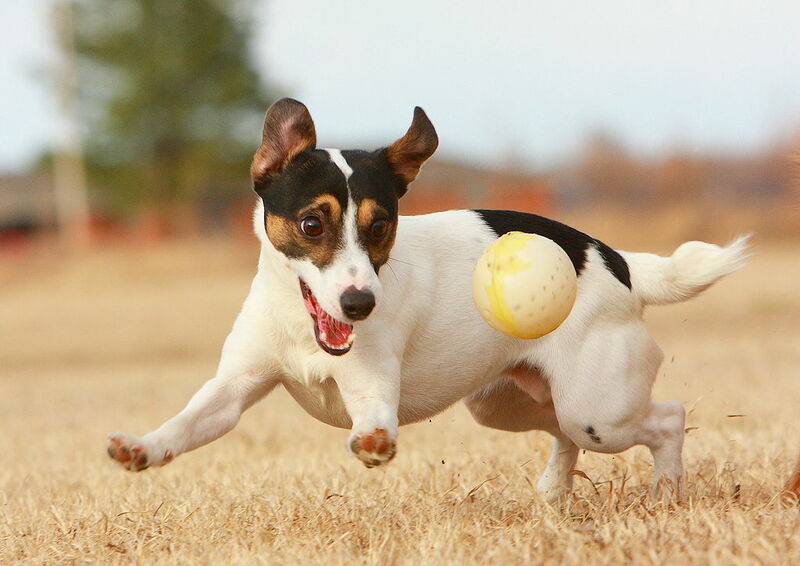 These balls can keep your dog busy and active for hours. It imparts physical and mental exercise to the dog and prevents boredom. These balls also improve their oral health by removing food particles and plaque as they nibble on them. These balls can be used as training tools for improving their behaviors. Cats love to move around, hide, play, and chase around each other. A kitty tunnel is the best option to keep your kitty cats busy while you are away. 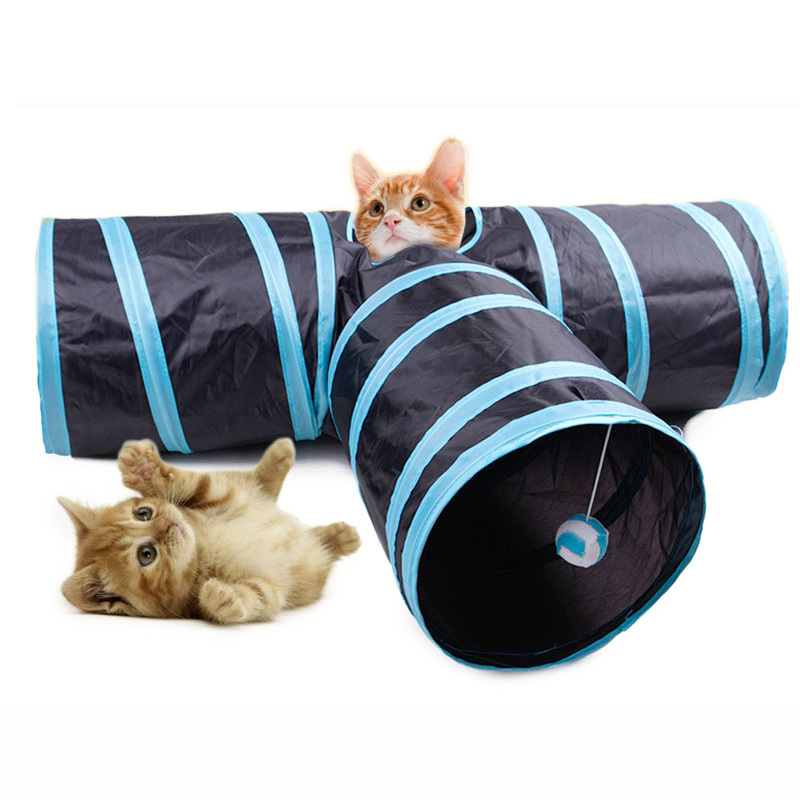 The 3 way cat tunnel is the best thing you can offer your pet cats. This multiple cat home has three entrances which make the cats have more fun while they play. These 3-way cat tunnels are great for both indoor and outdoor usage. The material used for the tunnel comes in various designs.